Far removed from the feral Mogli child in the forest stereotype, forest school is an immersion into natural landscapes. 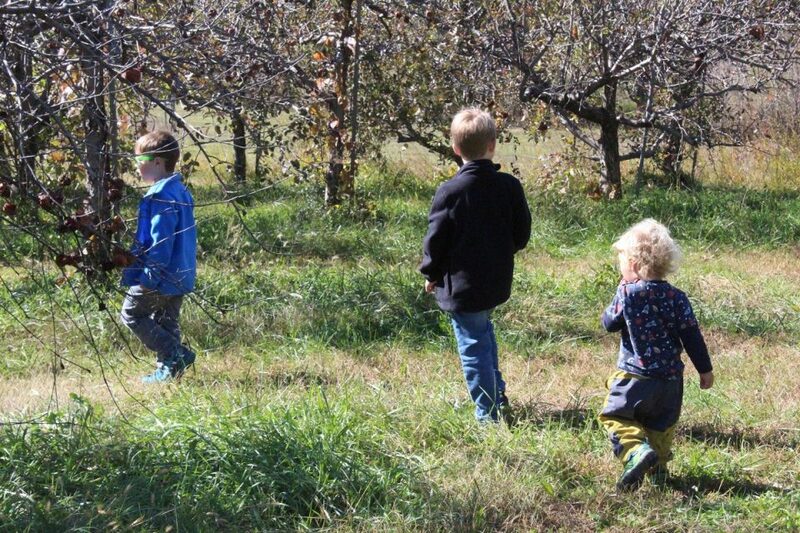 In nature, children can study the world around them while learning creative, technical and social skills. 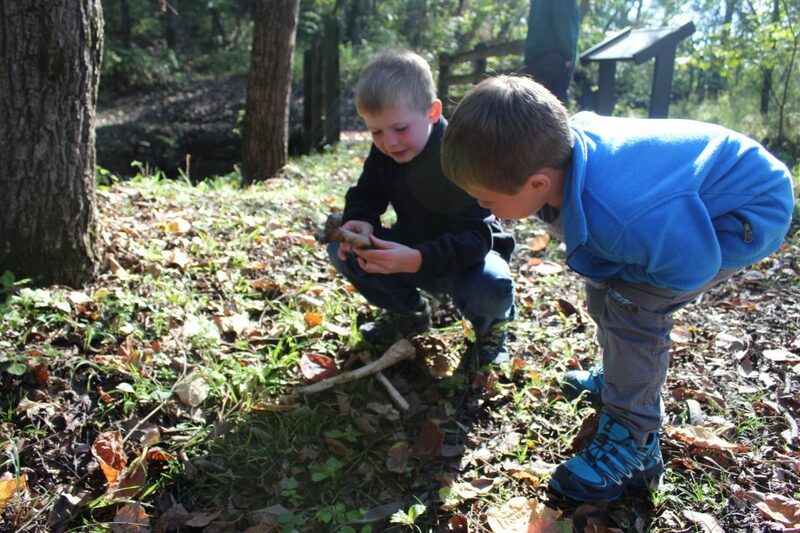 By giving a child an opportunity to explore their natural world you are igniting a love of learning that, so far in my parenting journey, has not been matched. There is a sense of freedom, followed by belonging in the world that the outdoors gives us all. This feeling seems to be amplified in children as their wonder and curiosities for the natural world are their guides. “Forest School” is a term that I use loosely to describe a gathering of children in wooded landscapes. There are Forest Schools, Forest Kindergartens, Nature Schools that are set up as a classroom outdoors. Following a set curriculum but using nature as their primary guide, These “schools” typically have an age range of 2 years to 7 years. This is also the threshold for truancy laws in most U.S. States. If enrolling your child in, essentially a private, tuition-based, forest school is not on your “to try” list then there are other options! Some of the FREE options are some of the BEST options. 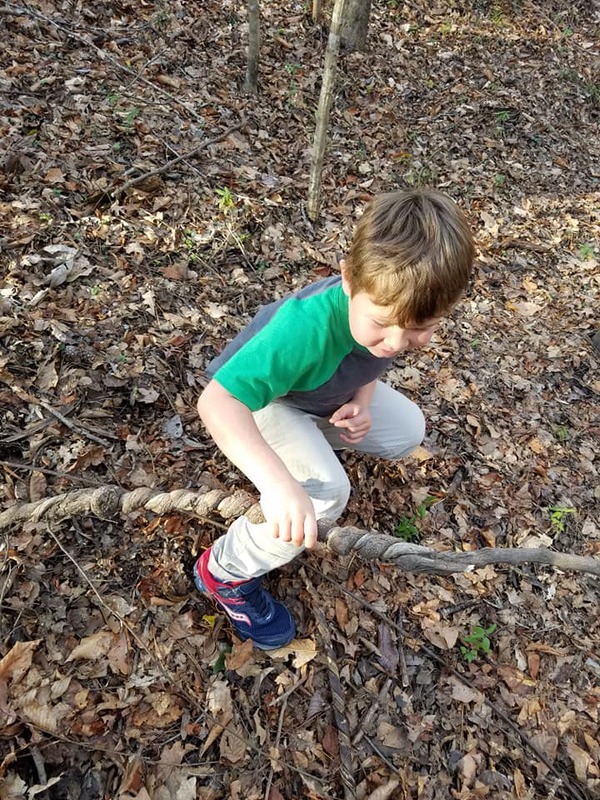 There is a wonderful initiative called ‘Free Forest School.’ Organized by chapter locations within U.S. States, Free Forest School allows parents and children to explore nature in the safety of a like-minded group. There are no fees, no stress, very little planning. Typically, a chapter will meet weekly, sometimes more, in different wooded areas surrounding a city. Once in the area, they set out exploring. 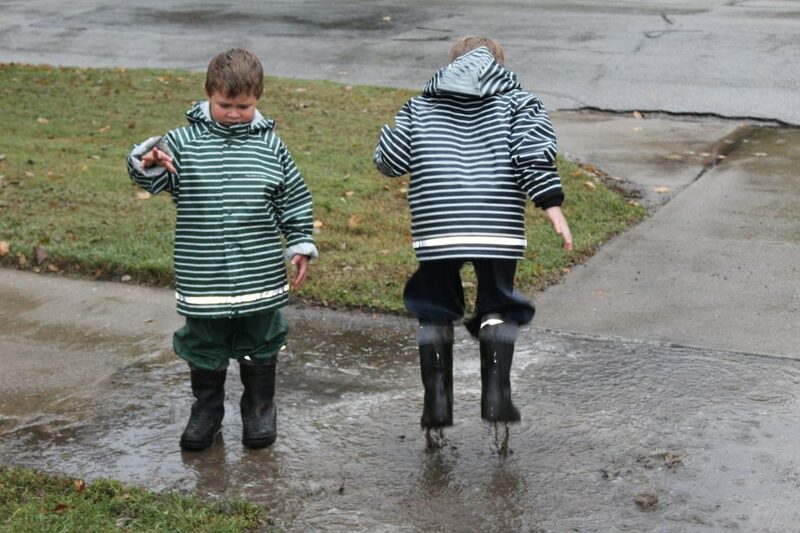 You are exploring with other families with the same intentions of learning from nature play. Another wonderful option is your local hiking or outdoor groups. They can be found on facebook, meetup, Instagram, etc. Through social media, you can create your own kid’s exploration club without having to found a Free Forest School Chapter. Meet as much or as little as you want! How many of us have been members of a mommy and me playgroup in our younger parenting lives? Probably all of us. It takes a little more effort to find outdoor spaces to meet, but with just a smidge of research, you can successfully move those mommy and me playdates to the outdoors, even with babies! 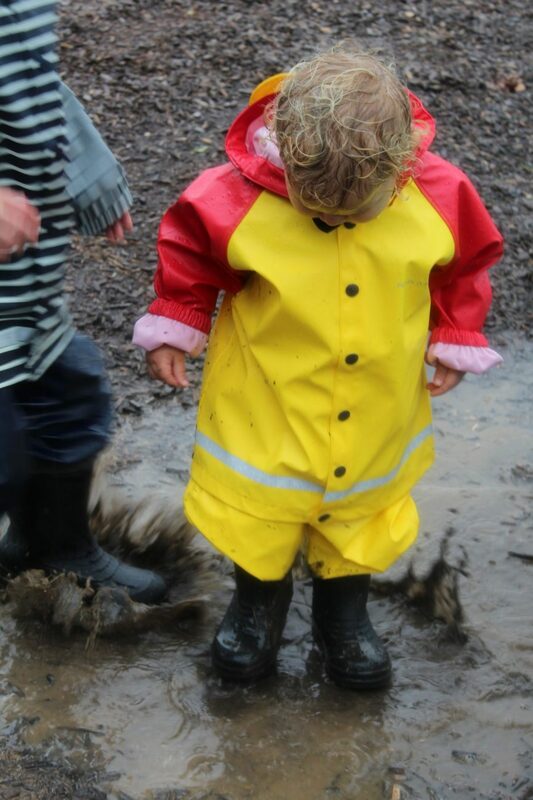 How Do I Incorporate More Forest School Concepts Into Our Family Life? This is a recurring question that I get asked frequently as The Wild Bradbury followers see many photos outside in nature. 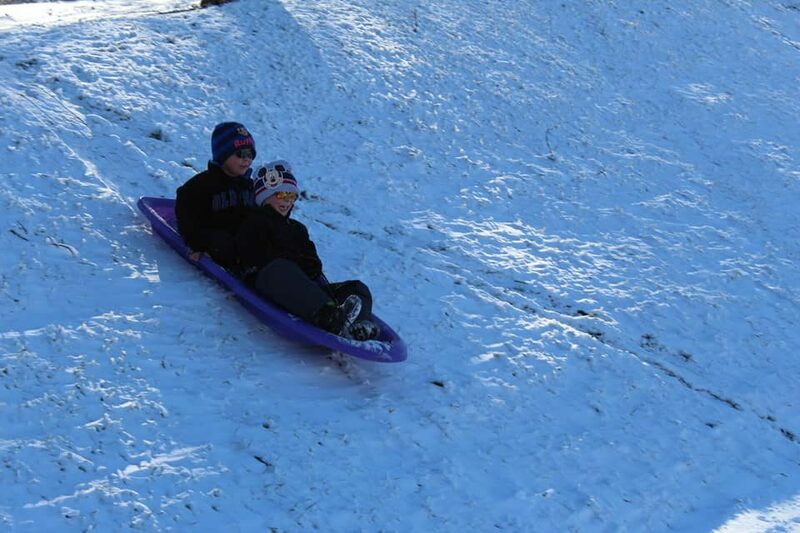 If you are reading this and thinking “I like traditional schooling, but I want our family time to move to the outdoors more” then your solution comes in the form of TWO simple steps. Say YES! You all have heard me say this over and over again. Once you have your gear in place there is no reason for you to say “no.” If you say yes, every time they ask, your children will suddenly be spending 2/3 of their time outdoors. Also, with very minimal effort! As you get more comfortable with your new lifestyle you will begin to venture farther from your home. Go explore the world around you! It is FUN and FREE! If you did not grow up exploring forests, riverways and wildlife then there will be a significant amount of personal reprogramming to do. Start small. You do not have to become Bear Grylls overnight. If you do not know who Bear Grylls is, well, start there. The outdoor experience is extensive and different every time you step outside. The time outdoors will be significantly richer for your children if you are a part of it. Therefore, you need to embrace the lifestyle change first and foremost. There is so much to see and learn about the world around us. Get out there. Next Next post: Happy New Year 2019! !